Chauffeur driven cars for both business and individual clients in Walsall. 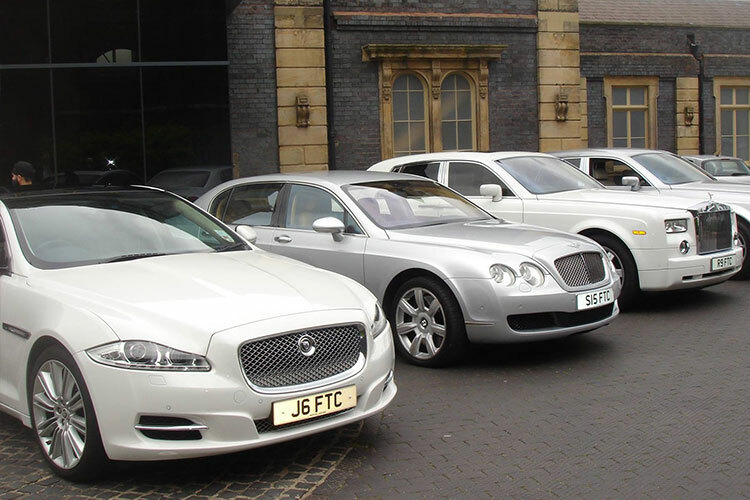 If you want to make the most of your stay in the town then why not consider executive car hire? 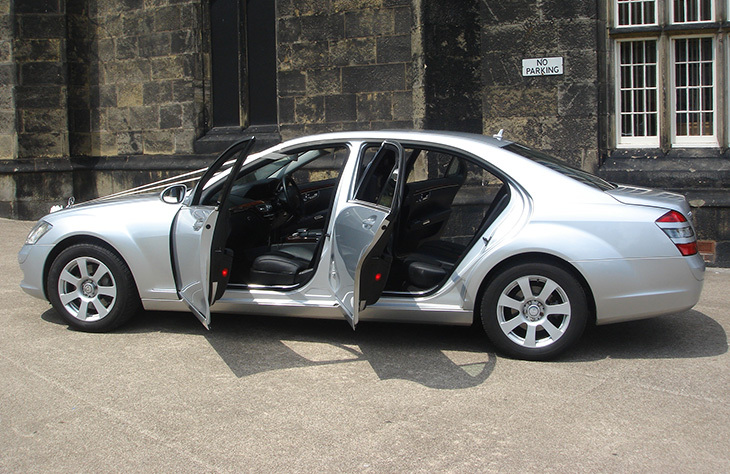 Instead of worrying about driving the car yourself, you could benefit from our chauffeur driven executive car hire service. Having a chauffeur makes the experience even more luxurious and special. The reasons why people choose to hire a chauffeur driven car differ. It could be that your wedding anniversary is coming up and you want to treat a loved one. You could whisk them away to a luxury hotel such as the Lyndon House Hotel. Or it could be that you need to impress potential clients. If this is the case then a chauffeur driven car such as the Mercedes S Class could help you to win additional business. It doesn’t matter where in Walsall you are travelling to or what your reasons are, we offer a cheap, professional chauffeur driven hire service. Maybe you have a requirements for an airport transfer? Contact us now for more information and for a low cost quote. We also cover the surrounding areas of Walsall, including Darlaston, Fishley, Aldridge, Leamore, Wednesbury, Willenhall and Rushall.